Its that time again. Anybody working on anything cool? Its like this but we recover the phase from a phase shifting interfermeter rather than just by guessing. 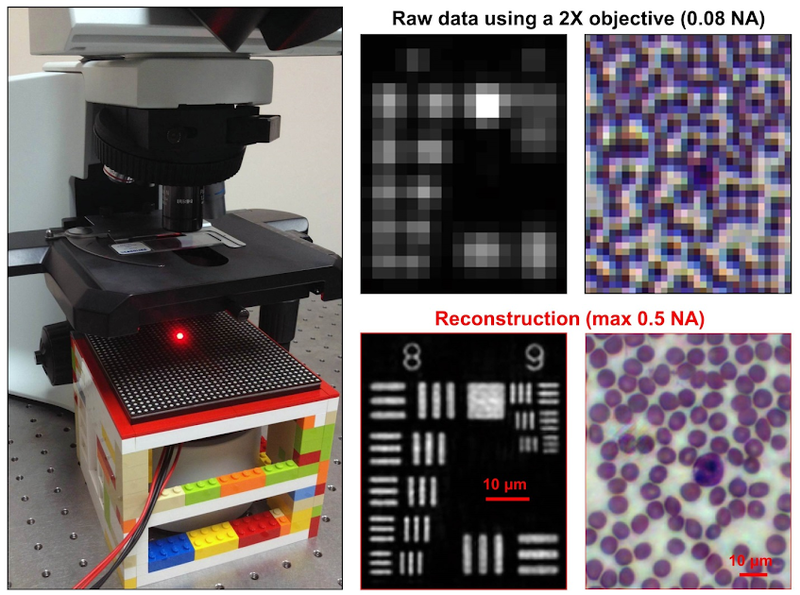 Stop trying to analyse 3D objects using 2D images!!! Where is the best place to post debugging and compiler questions? The only question I can think to label is, "Why does my compiler catch this error but not on my co-workers?" But that doesn't seem like it belongs here or a very good question title. @CaptainGiraffe I wouldn't expect it to use comparisons--just evaluate the predicate for each item, and segregate into two groups accordingly. A non-stable partition is easier, but I don't think comparisons are involved either way. @Sailanarmo My first guess would be that you've using a newer compiler than your coworkers (or just a different one, e.g., clang vs. g++). and I thought doing something like void func(Class &A, Class &B = B()) was illegal everywhere. update the versions, MSVC changed something in between the update that affects template lookup. at least my compilers catch those errors. Well that is what is strange, even with all of those errors, if I make the entire project build, it somehow magically builds. I started this job two months ago and there are intellisense errors everywhere, my co-worker told me that he simply turned those off. But I don't know how VS even builds the projects when there are errors everywhere within the project. @Sailanarmo As you've posted it (Class with upper-case C) it could be legal. Ahh, that is incorrect I mean, void func(A &a, B &b = B()) where A and B are classes. Is that the famous MSVC extension? Q: Non-const reference bound to temporary, Visual Studio bug? @Sailanarmo So your only concern is with binding a non-const reference to a temporary? @JerryCoffin that might be the case, I mean the obvious solution is to throw a const in front of B, but he modifies B in the function he passes. @Mikhail wow! That is probably what is going on. Anyways, thats a common paradigm to grab some global property, sometimes controlled by the include. Is this enabled by default? @Sailanarmo I'm just trying to be sure I understand the problem. Once I'm sure of that, we can try to actually fix something. @JerryCoffin I think @Mikhail found the source of the problem. However, as far as I know, B &b = B() shouldn't compile because we shouldn't be allowed to bind a non-const lvalue reference. Be you. Coder at Top-Tier Tech Company (tm) for 20 years. Launch space shuttles, bang thots, nice car, nice 401k, kids in college. Code passes unit tests. Use hacker skills to get job done in record time. Use documented and undocumented features like a boss. Some kid says your code is wrong. @Sailanarmo Yup. Compile with /W4 to get a warning about that. Be prepared for a lot of other warnings too though--some of them likely spurious. @Mikhail hahaha, yeah...I just don't know how to tell him, "Your code is wrong. And this shouldn't compile." I am going to save that link you provided me and show it to him. @JerryCoffin, oh I have seen all the other errors and warnings. Thankfully, most of the warnings are where nullptr should be instead of 0. It's just I got 700+ errors down to this 1 error. I'd caution you precisely against that. If you insist on a cosmetic change your best bet is to implement it yourself. @Mikhail yeah, maybe you're right. I'll just overload the function to take an object, and will call the other function with a new object2. Thank you guys. I was going insane about this.